It was also revealed today that OpenAI Five has beaten three other pro teams 2-0. 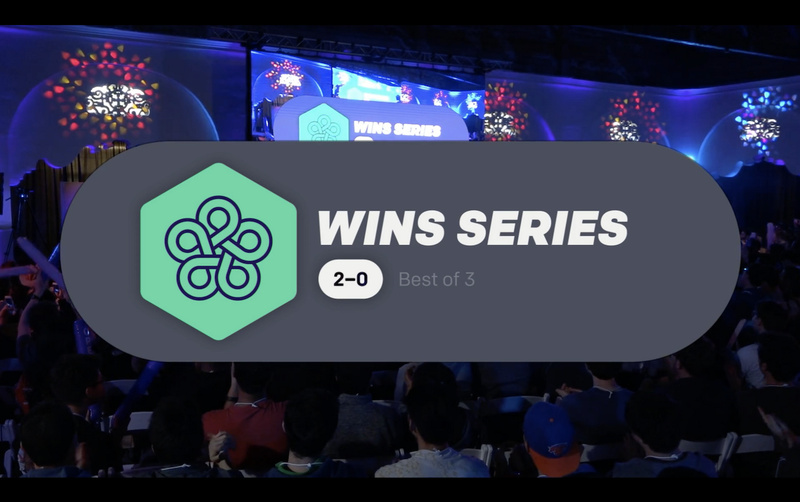 About 9 months ago, OpenAI Five lost 2 matches against two teams of pro players. If pure reinforcement learning in simulation is so successful with Dota, will it be successful for self-driving cars? Talking it through helped me express my intuition on this more clearly than I ever have before. Here’s why I’m skeptical pure RL in sim will work. If I start to turn left, will oncoming vehicles slow down at all? What percent will slow down and by how much? If they do slow down, how much time do human drivers need to react? Is nudging left slowly a helpful signal that will get oncoming cars to slow down, or do I have to turn left aggressively to get the desired response? These are empirical questions that can only be answered with empirical data. The sort of real world experimentation you would need to do to get this data would obviously be unsafe. Imitation learning is a safe alternative. Through imitation learning, you can (at least in theory) copy the behaviour of cars trying to make unprotected left turns and the behaviour of the oncoming cars. Once you’ve done that, you can simulate that behaviour and do reinforcement learning in simulation. So, pure RL in sim probably won’t work, but RL bootstrapped with IL could work! A. Oncoming cars cautiously slow down to let a car make an unprotected left. B. Cars don’t slow down at all but just weave around the left-turning car with superhuman reflexes. With either A or B, this behaviour would be successful in simulation, but it would be a disaster in the real world. The self-driving car would have an expectation for how oncoming traffic will behave that is totally unrealistic. To make unprotected left turns in the real world, you need to know how real world human drivers empirically behave, including how they react (or don’t react) to your actions such as initiating a left turn. If you just do pure RL in sim, you will only know how other RL agents behave, and they might behave totally unlike human drivers. I’m not claiming that pure RL in sim certainly won’t work; this is just the reason I’m skeptical it will work. Maybe there are good tricks to overcome this problem, like randomizing the behaviour of agents. I’m open to hearing ideas, and criticisms of what I’ve said above. “800 petaflop/s-days” is a confusing term (to the unfamiliar). Do they mean the equivalent of 800 days of 1 petaflop per second? If so, that would be about 70 million petaflops of total computation. Yes. It’s 800 * 10^15 * 24 * 3600 operations. So, to train OpenAI Five in 12 months, you need 70 million petaflops / the seconds in a year. Which comes to 2.22 petaflops per second. Tried to figure out how much this would cost but gave up quickly.